Living in an era of TV binge-watchers, it comes as no surprise that TV shows are lauded in the fashion that films are, today. A testament to TV’s power is that the North Fork TV Festival — featuring new independent scripted TV shows — returns for its third year Sept. 6-8, at the Greenport Theatre. Former First Lady, Jacqueline Kennedy Onassis, is an American icon! 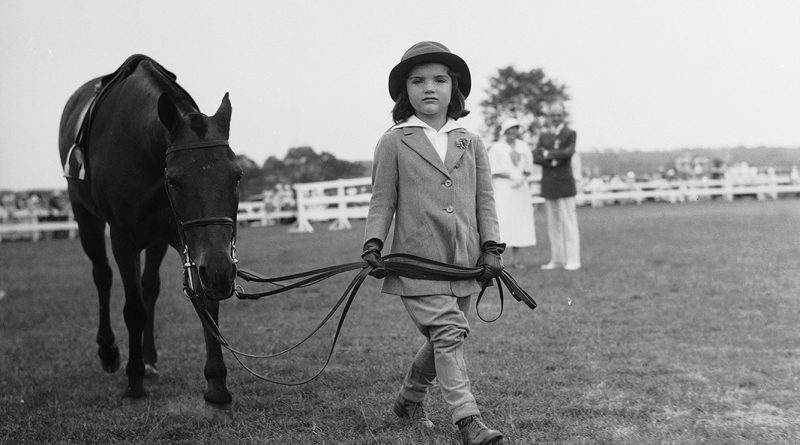 And, while images of her as the widow of President Kennedy, an influencer of style and as a book editor might be what first come to mind, photographer Bert Morgan captured Jackie Bouvier during her childhood and his photographs are in the East End Arts’ (EEA) exhibit, “The Best of Jackie O,” on display now-Sept. 8, at Greenport Theatre.